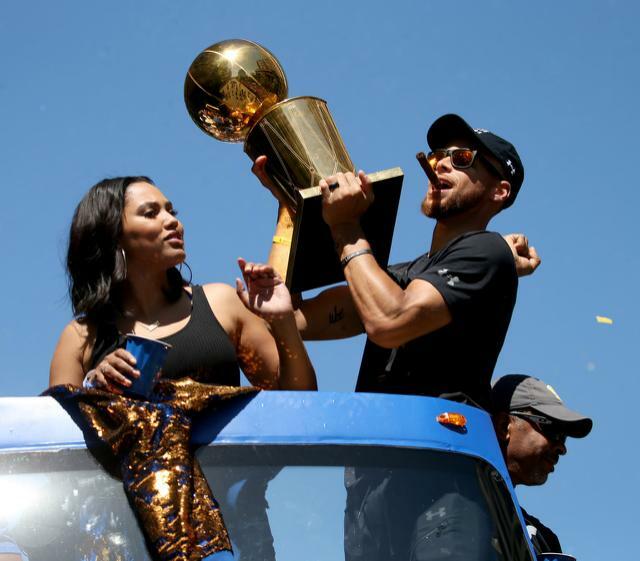 *Golden State Warriors star Steph Curry and his wife Ayesha have reportedly managed to lose money on their Bay Area home, which happens to be one of the hottest real-estate markets right now. Many wonder how does one “lose money on Bay Area real-estate?” And the answer seems to come down to one simple rule of thumb: location. 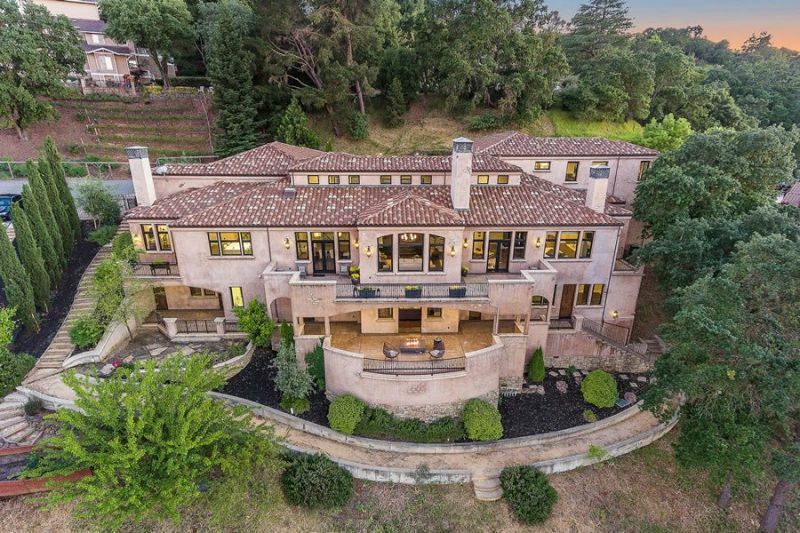 Mohseni checked sales in the past year of homes listed in the city of Walnut Creek for $2 million or more, the definition of high-end. He found that out of the 494 homes sold, only eight were in that category. Of those eight, four sold under the asking price, three sold at asking and one sold for $30,000 above the listed price.